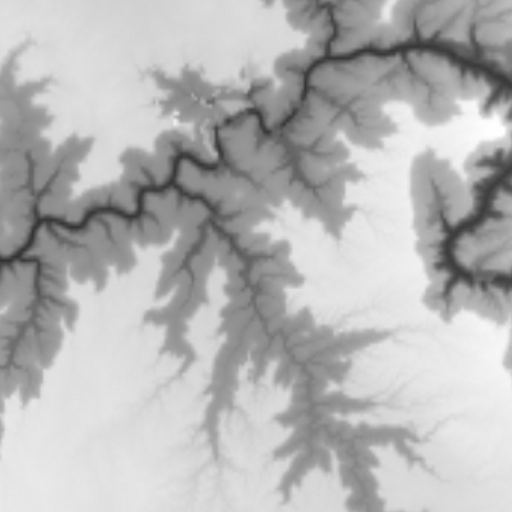 A Digital Elevation Map is basically a height map of a real life place. You may have some already, but I have a lot of them. 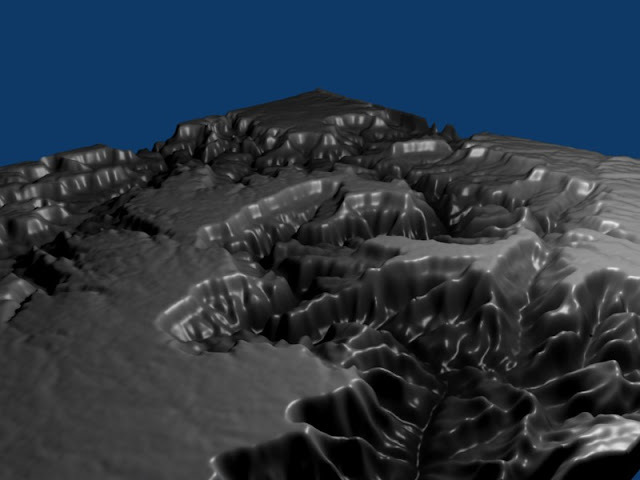 Using the import heightmap function in Omen, I can create maps of real life places in Minecraft. They are not actual size. These are a few examples of maps that I have. 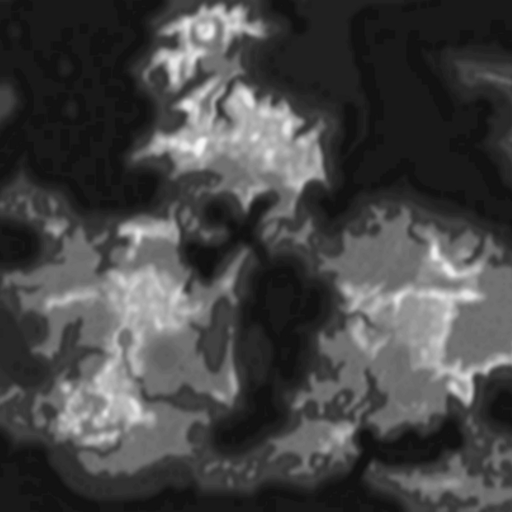 You have to crop/scale the image you want, but these are accurate maps unless I screwed up. New York City<--I'm finding a better version at the moment. Mount Everest <--You have to remove the water and add snow. You can post comments, criticism, or requests for maps. However, they're all in some weird format. Thinking about trying Mt. Mckinley next, though. Edit: The program I ended up using was FWTools, couldn't get export to work but you can just take a screenshot of the viewer window. This is really fantastic! It makes me really wish that the Minecraft client could handle much bigger maps. 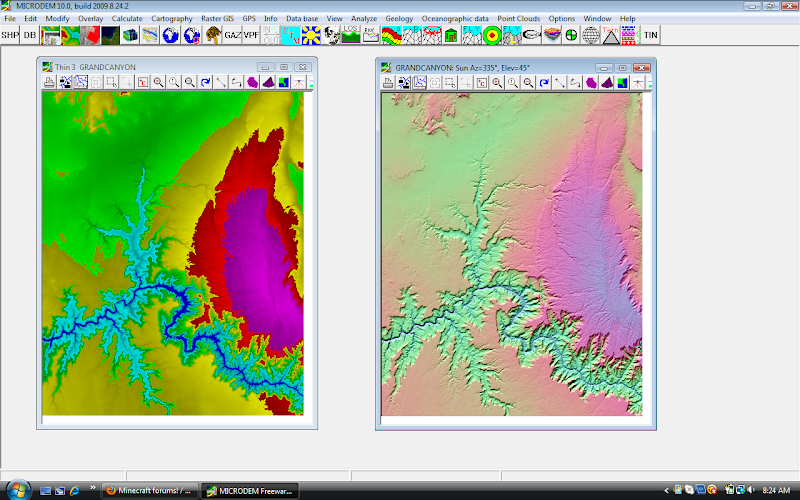 The Grand Canyon is much bigger than 1024x1024x64. Well, you found my magical source of easy to convert heightmaps. 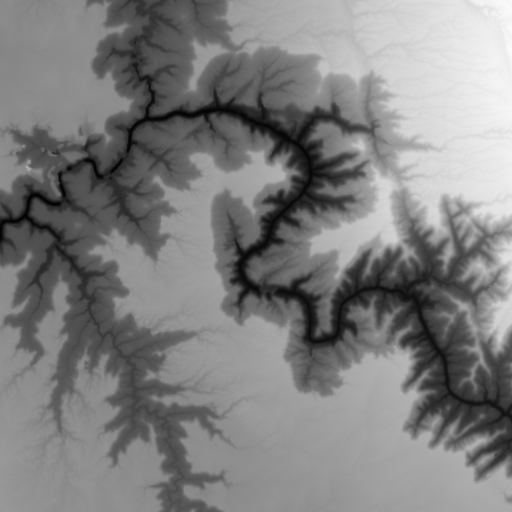 However, my OTHER source of easy to convert SC4 heightmaps is still hidden. I erase at 22% or 23% opacity. It should work correctly.